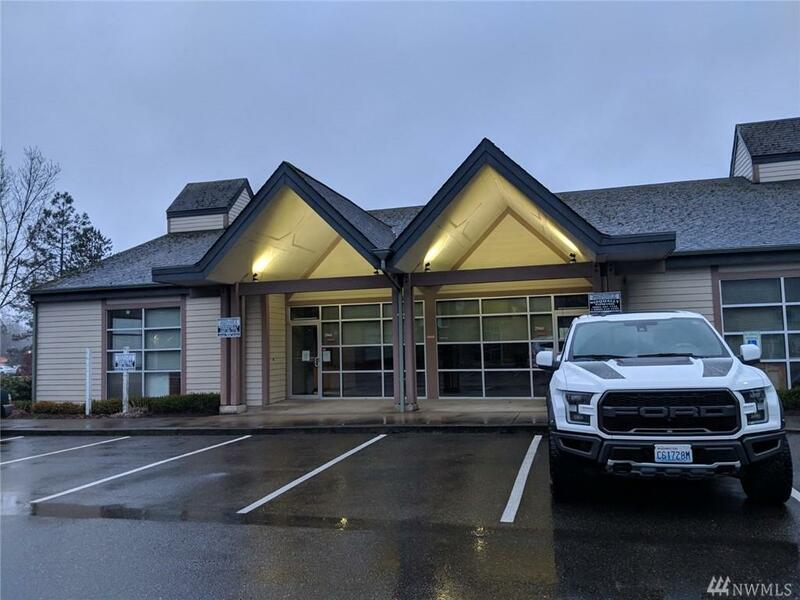 Terrific Westside Location in Olympia! 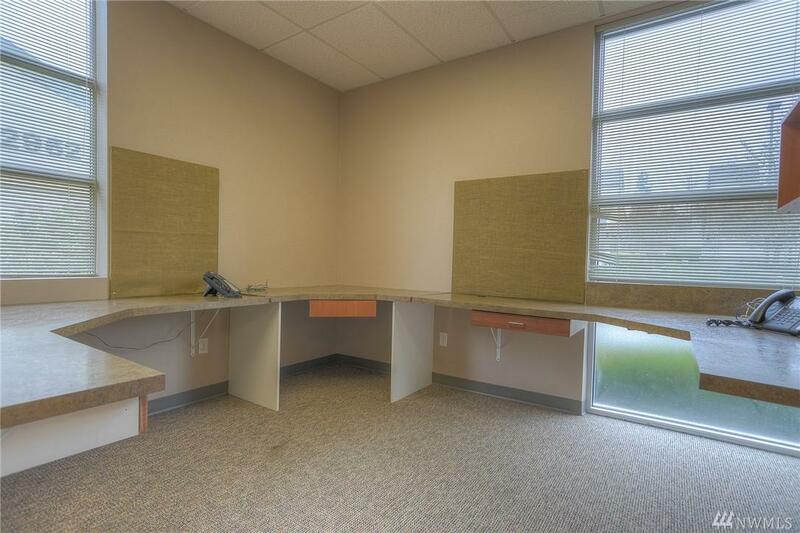 Stand-alone office building with street frontage and ample parking. 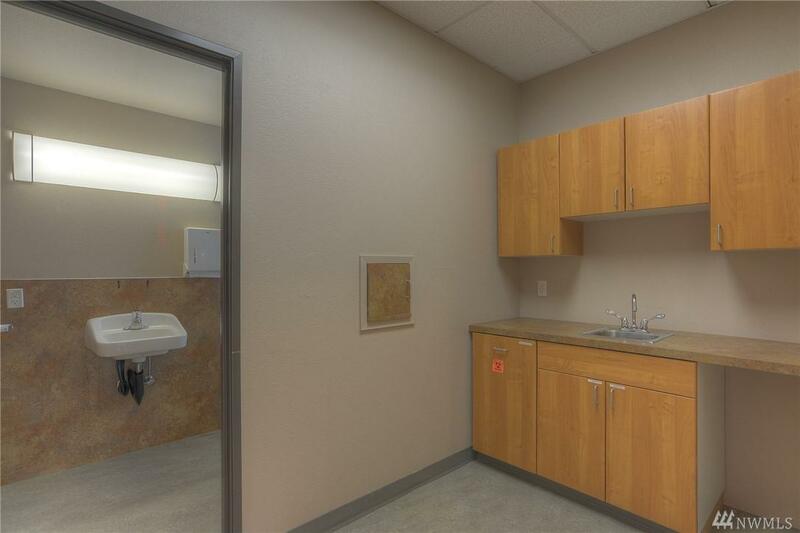 Currently set up for medical practice, but could be easily converted for a variety of uses. 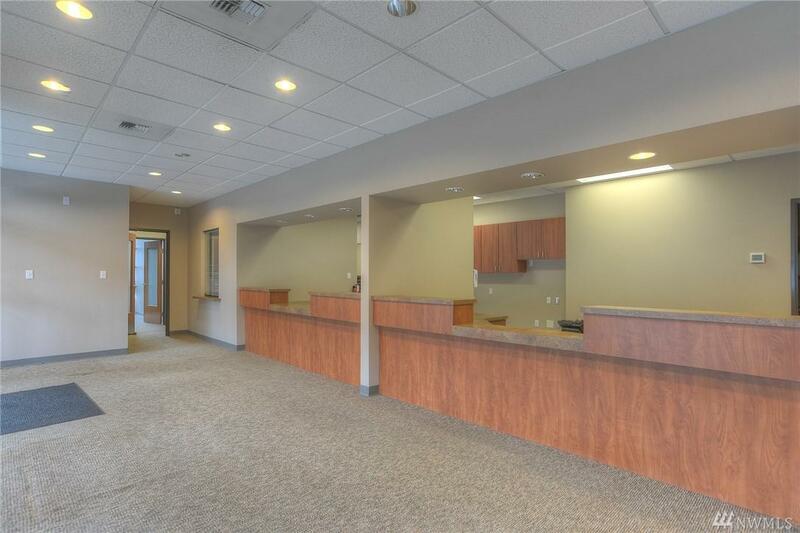 Professional and clean business park with law offices, dental practice, physical therapy and financial services. Perfect for an owner/user.